What Are The Costs of Common Plumbing Jobs? What Factors Affect Plumbing Costs? What Services Do Plumbers Usually Offer? How Much Does It Cost to Plumb A Bathroom? How Much Does A Plumber Charge to Install A Faucet? How Much Does It Cost to Fix A Burst or Leaking Water Pipe? How Much Do Plumbers Charge to Unclog A Drain? 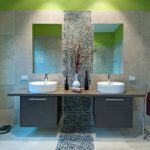 How Much Does It Cost to Move Plumbing Fixtures? 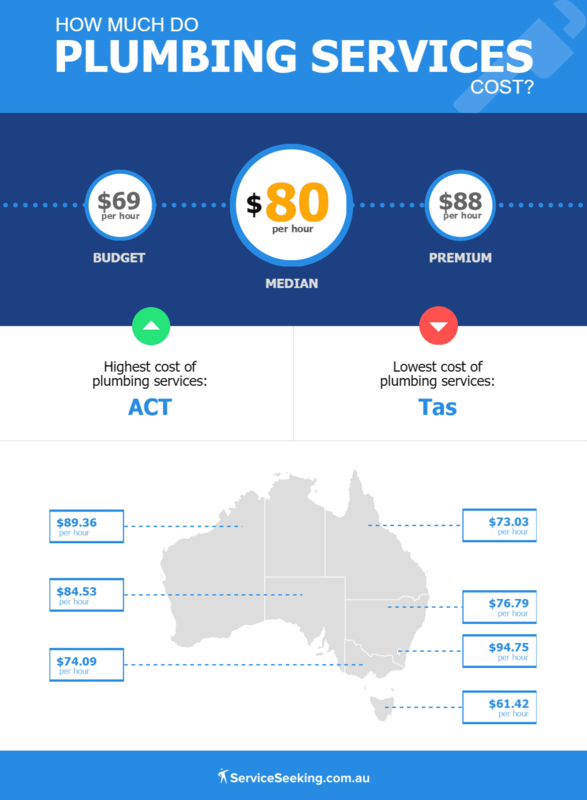 What Is The Cost of Plumbing Across Australian States? A standard plumbing service costs around $80 per hour in 2018. The complexity of the tasks will affect the total cost, but plumbing hourly rates range from $69/hr to $88/hr on average across Australia. According to one of our expert’s estimates, initial plumbing for smaller flats or houses costs approximately $6,000 to $10,000, while it’s a bit more pricey for standard houses and can cost from $12,000 to $18,000. The cost of hiring a professional plumber varies widely, but it typically starts at $120 and goes up to $280 for an ordinary, standard service, while the average flat-rate price is usually around $160 – $190 per job. 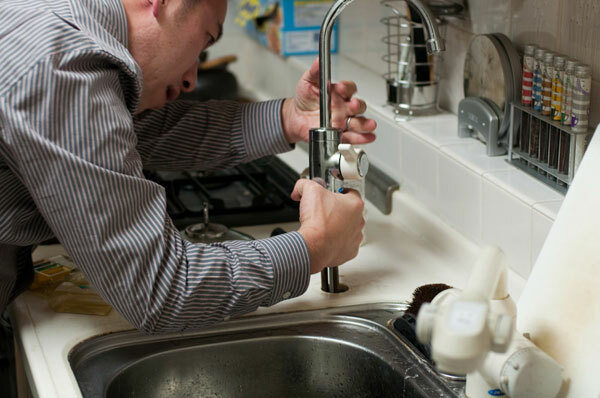 Simple jobs like fixing a leaky tap cost much less than something complicated like fixing a blocked drainage or sewer. The average plumber’s salary in Australia can also range widely because of the variability of the demand for plumbing jobs. 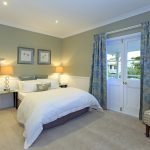 Still, hiring a professional plumber is almost inevitable when doing major kitchen or bathroom renovation projects, for instance. 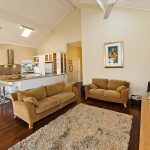 All prices stated in the above article are based on FY 2016 pricing data compiled by ServiceSeeking.com.au. The figures resulted from a comprehensive analysis of quotes submitted by Plumbers on the site from July 2016 to July 2017. 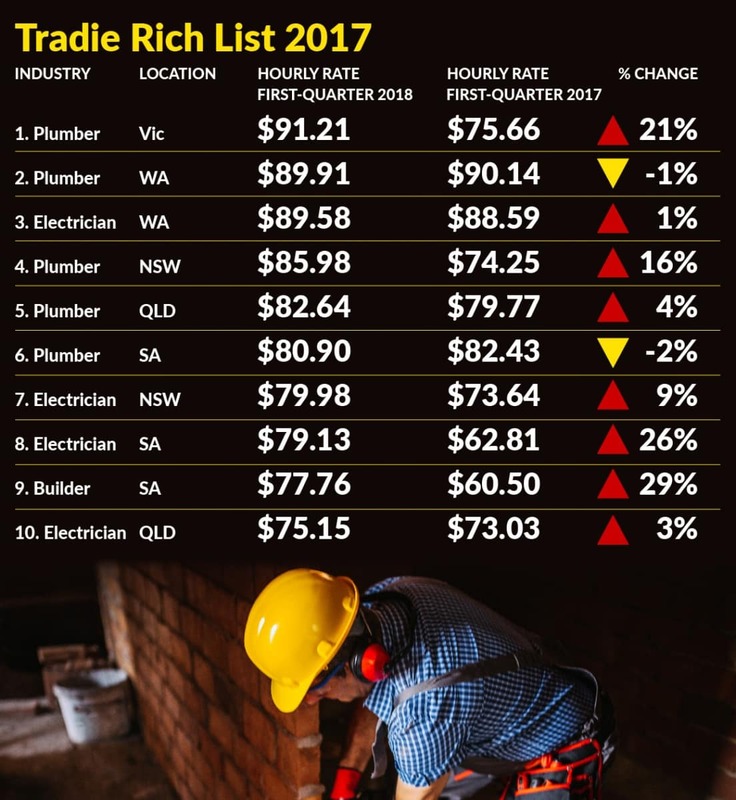 When you see all these prices, no wonder plumbers are at the top of The New Daily’s latest Tradie Rich List. The following table presents the typical prices for the most common plumbing services based on our findings. 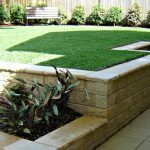 According to Mitchell of All Plumbing Works, initial plumbing for houses cost around $12,000 – $18,000 while initial plumbing for smaller properties like granny flats cost about $6,000 – $10,000. A whole myriad of factors (such as e.g. 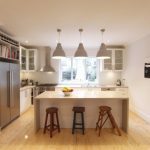 fixture quality, quantity, job time and your location) can influence the total cost of your plumbing project, but the following are the major ones that can make a big difference. As with most trades, plumbing prices depend on the task at hand. Fixing a leaky tap or doing simple toilet repairs will definitely cost you less than repairing major plumbing problems that require digging and cutting into walls. The cost and quality of the fixtures that will be used also affect the overall amount that you need to pay. When the job is going to take place is also an important factor. Plumbing businesses add a premium for emergency plumbing services done in the middle of the night or during weekends or holidays. To help cover their overhead costs, some plumbers may even charge a minimum callout fee for showing up at your door. 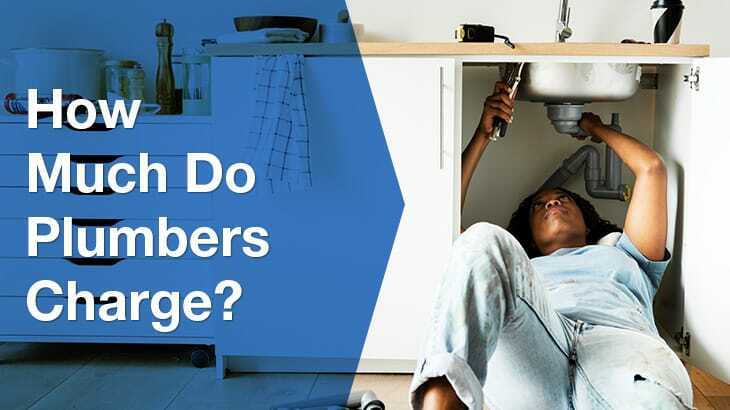 Now that you’re familiar with the costs of the most common plumbing jobs and the major factors influencing the prices, let’s see what other services plumbers typically offer. 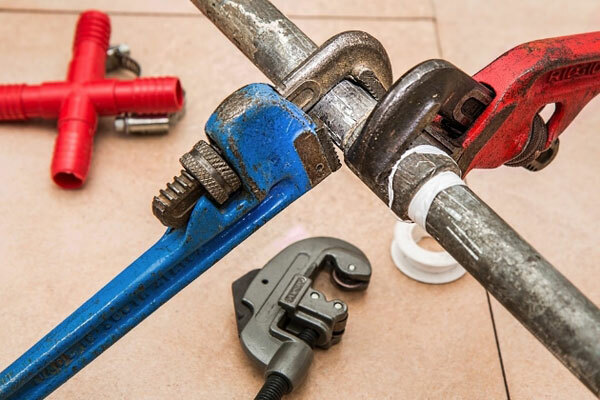 Plumbers provide general plumbing or drainage services, which include maintaining, repairing and installing hot water systems, pipe fittings, sewer lines, septic tanks, gas fittings, and drainage systems. installing and repairing gutters and the like. other similar services that require a higher-level skill set. repairing water heater leaks or reinstalling water heaters. Now, let’s dive deeper into the costs of several most common plumbing services. 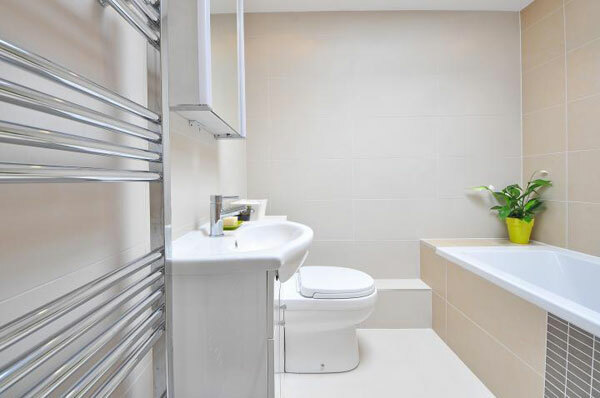 The total mid-level labour cost to install plumbing for a standard bathroom usually ranges between $2,000 and $3,000 on average, although it may easily rise up to $5,000. 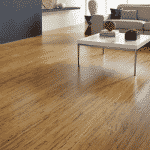 Piping and other necessary materials can add $500 – $1,000 to the cost. What is the price of plumbing a bathroom? So, the average cost of toilet installation in Australia is $80/hr and it takes a qualified plumber around one or two hours to do the job. Also, total toilet installation costs can range from $250.00 to $480.00, depending on who supplies it. But if some unexpected costs occur, the price may even increase to $800. The average cost of having a tub or shower installed is around $3,000, whereas the average cost to install a bathroom sink or vanity ranges from $1,800 to $3,000. 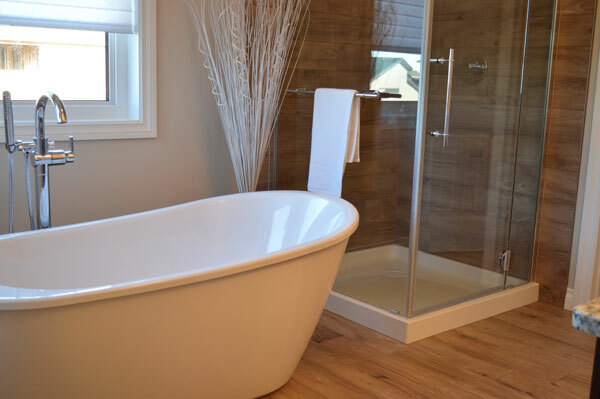 Full bathroom plumbing includes the prep work, fitting and installation of a toilet, bathtub, shower and sink, as well as the hooking up of each fixture to the current plumbing. 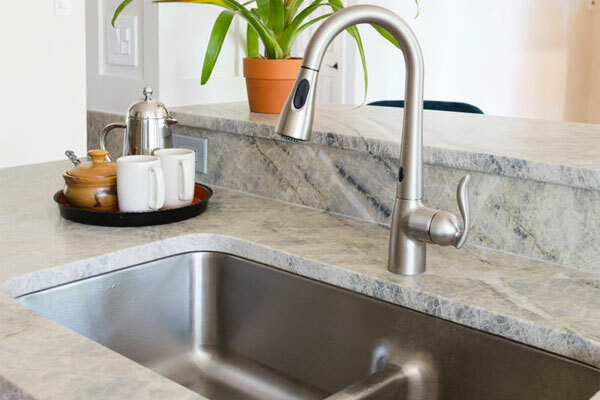 The cost to install a new faucet typically ranges between $200 and $550. 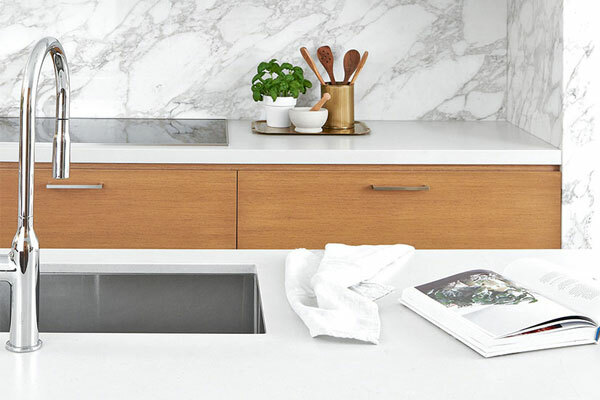 Also, installing a kitchen faucet is usually slightly more expensive than installing a bathroom faucet because the job is more complex and requires more time. 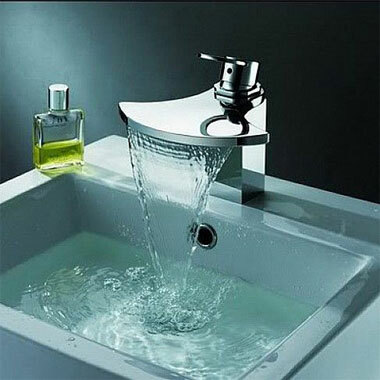 Installing a faucet should be a quick job for a professional plumber. However, based on the complexity of the job, the labour costs can range from a few dollars to a few hundreds or sometimes even a thousand dollars. An average price range for fixing a burst water pipe is $280 – $1,200 although the cost greatly depends on the size and location of the hole. For example, if it’s easily accessible, the expected price is around $200 – $630 for the repair. If it’s an emergency, the cost usually increases to around $850 or even more. Similarly, if the burst pipe is less accessible, e.g. under a concrete slab foundation, expect to pay between $560 and $5,300+ for repairing the pipe only. You also need to pay additional $140 approximately for diagnosing the leak locations and if the work is done on an emergency basis. 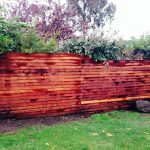 The average price estimates don’t include repairing the wall after the fix, which can cost between $350 and $1,050 in addition depending on the damage. Whereas a typical job may cost around $400 during regular working hours, the price for the same job may increase to $800+ if it needs to be done on an emergency basis outside of regular working hours. 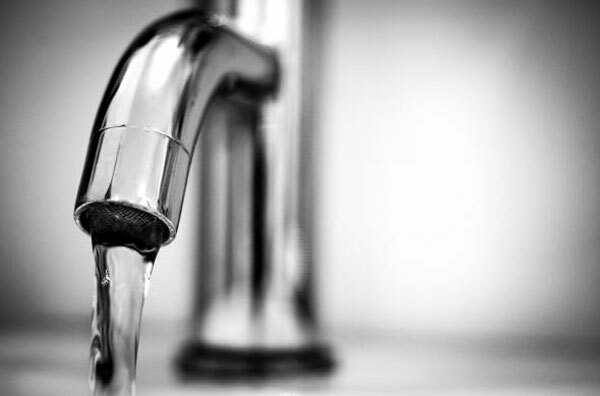 The price of emergency plumbing primarily depends on the time when your emergency occurs. If it happens during a plumber’s regular working hours, it’s very likely that your costs won’t be much higher than usual including the materials, the time required for the job, and the expert’s hourly rate. In addition to their regular hourly rate, insured and licensed emergency plumbers usually charge a call out fee, which covers their travel time and other expenses. It typically ranges from $50 to $150, with $85 being the average rate. On the other hand, holiday, weekend or middle-of-the-night calls will significantly increase the costs. You may even expect the normal hourly rate to be doubled for emergency services outside of regular working hours. Similarly, plumbers’ emergency call out rates range from $150 to $250+ which means they’re also much higher when compared to regular ones. 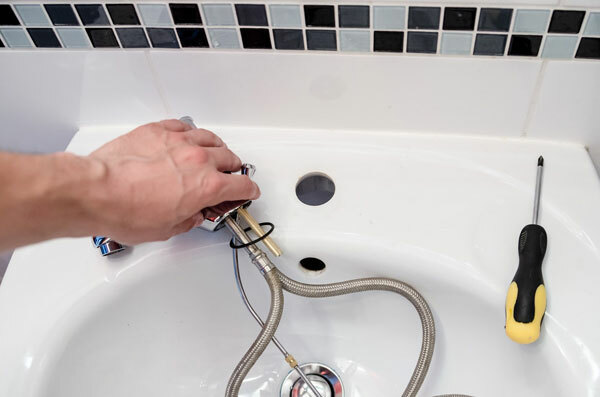 The average cost of hiring a plumber to clear a simple kitchen sink or a bathroom tub drain blockage is approximately $80 – $120, but for more complex work the cost may increase to $300 – $500. Removing a clog from a laundry drain is usually a bit higher, between $150 to $270. 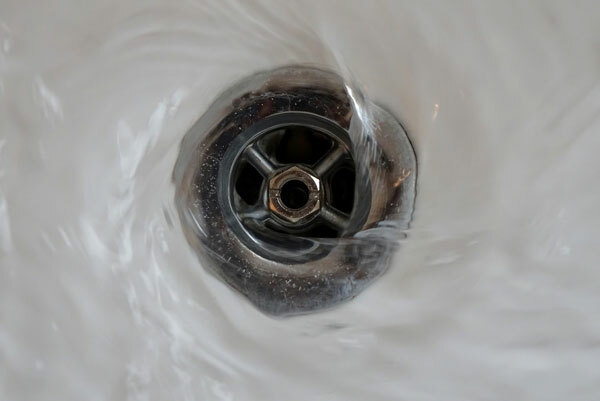 Costs of unclogging drains vary depending on the severity of the clog and on the market. They mainly include labour, i.e. a plumber’s usual hourly rate or a fixed price for that type of work, as well as an additional call out fee since the work is pretty straightforward. Roughly, the average cost of moving plumbing fixtures is around $2,000 or more. Involves some complex work, so it’s difficult to precisely estimate the total cost. Still, people usually outlay 50% for materials, 35% for labour and 15% for various necessary permits and council fees. Also, keep in mind that your plumber has to be an experienced, licensed expert to do this type of work. Residents of Tasmania are enjoying the lowest plumbing rate at an average of $61.42/hr. Queensland has the second lowest average plumbing cost at about $73.03/hr, followed closely by Victoria at $74.09/hr. Meanwhile, the average hourly rate for a plumber in New South Wales is $76.79/hr. The highest plumbing rate is experienced by the residents of the Australian Capital Territory, which averages at $94.75/hr, followed by Western Australia at $89.36/hr and South Australia at $84.53/hr. While plumbing rates can be pretty steep, it’s still always advisable to hire a seasoned, reliable plumber to do the job than to settle for a cheaper but inexperienced one. Hiring a licensed expert can help you avoid more problems in the future. 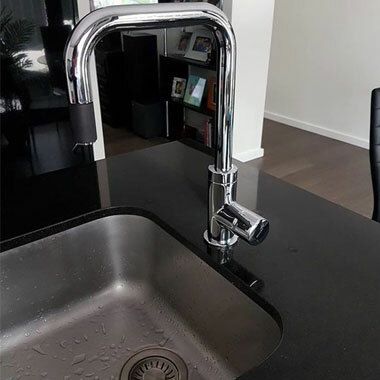 You can easily find qualified and licensed plumbers at ServiceSeeking.com.au. Finding top-quality local plumbers has never been easier, right? 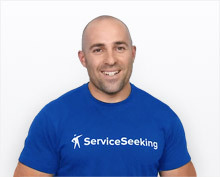 See what plumbing jobs people are getting done on ServiceSeeking.com.au. Disclaimer: Our cost estimates are based on quotes for plumbing services and are useful as a guide only. Where’s the best professional plumber in my area?